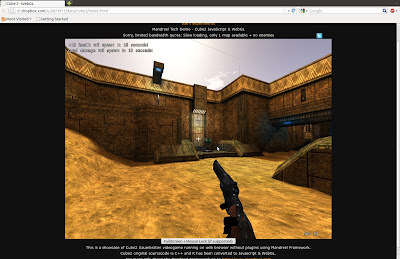 More and more games are being implemented in WebGL making it possible to play full 3D games in our browsers, without having need of a third party plugin. Though at the moment most of them are experimental implementations and demos, their performance is increasing. 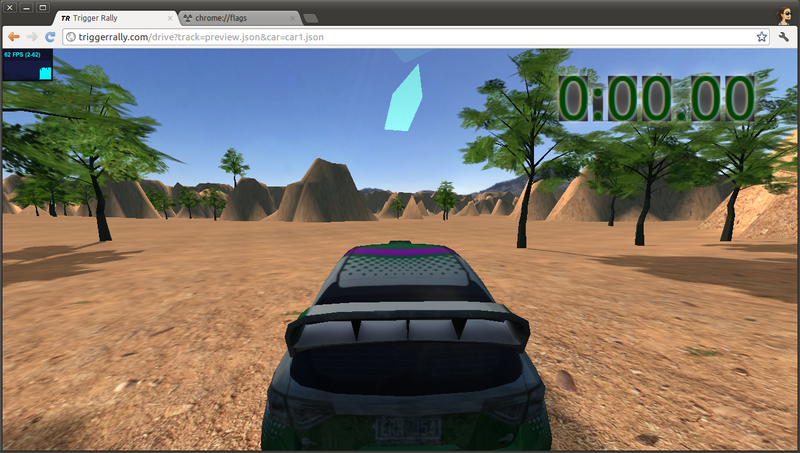 I am already impressed with WebGL port of free and open source 3D game Trigger Rally. Check out the game yourself from here. It runs magically in my Chromium browser with full 60fps (ATI HD 4650, FGLRX drivers). A demo of another open source game Cube 2: Sauerbraten is also playable in browser. The game has been ported by the baktery to WebGL using Mandreel. Though it was ported few months back, it seems to have got an update bringing in fullscreen and mouselock API support. You can play the game from here.